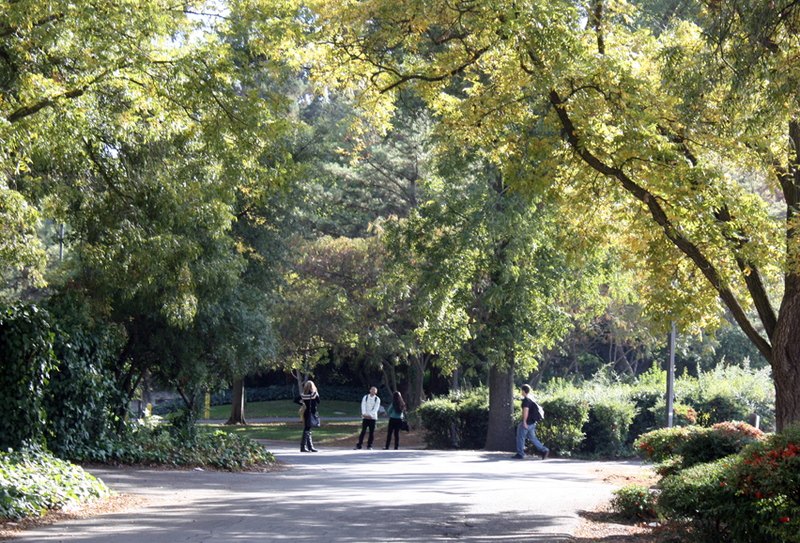 FALL COLORS : The Delta College campus comes alive with color. 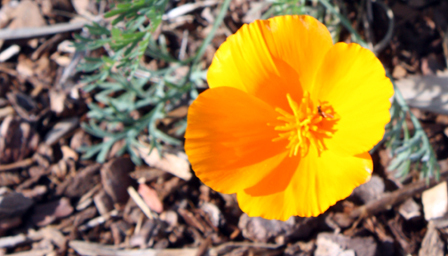 Top, a California Poppy in the Meadow Graden by the Lee Belarmino Sr. District Data Center. Middle, an Oak tree in the Atherton grass. Bottom, the Shima walkway heading into campus.